Danang is a popular tourist city that attracts thousands of arrivals every year. If you love this city and want to stay here longer after the visa expires, just contact us to get help with Vietnam visa extension in Danang. Currently, the maximum length of extension for both tourist and business visas is 3 months. If you have a work permit, your visa can be extended for 6 months. - Send your passport scan with the page of current Vietnam visa to our email at [email protected]. Please include the latest date of your arrival and port of entry as well in the email. After considering your provided information, we will inform you about the service fee. When and how to pay the visa extension fee? The fee needs to be paid with credit/debit card or bank transfer before your application of visa extension is processed. 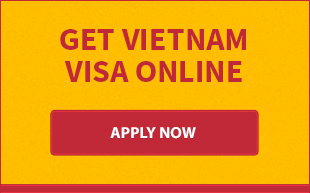 Please read Vietnam visa extension fee for details. 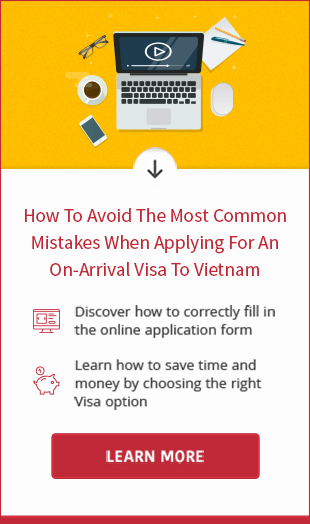 - Your passport must be valid beyong the period of your stay in Vietnam and remain at least 01 blank page for new visa stamp.